Microsoft and Insomniac Games have announced even more exclusive content available to fans who have the Season Pass. Purchase the Season Pass for $19.99 US on Xbox Live or any participating retailers at release. Of course, you’ll need the actual game to play. 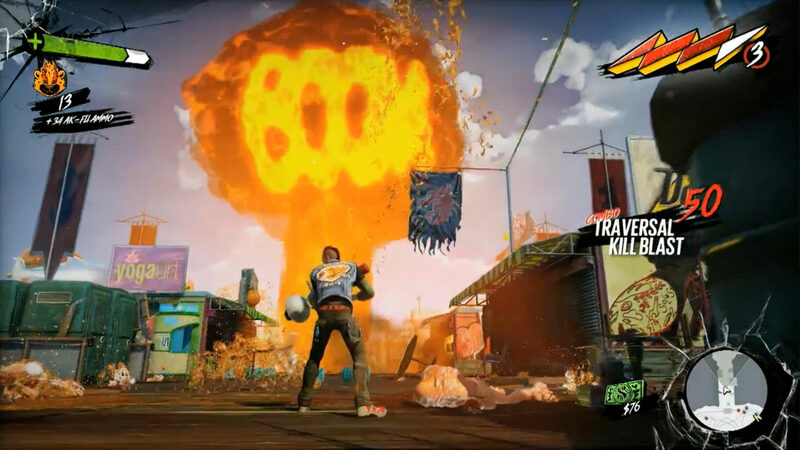 The Sunset Overdrive Season Pass includes the first three complete Game Add-ons for Sunset Overdrive, as well as six character outfits, two Amps and two Traps available exclusively to Season Pass purchasers as soon as the game is released. You’ll also get eight new weapons, four deadly traps to deploy in Chaos Squad, four new Amps, and 10 unique outfits for your character.